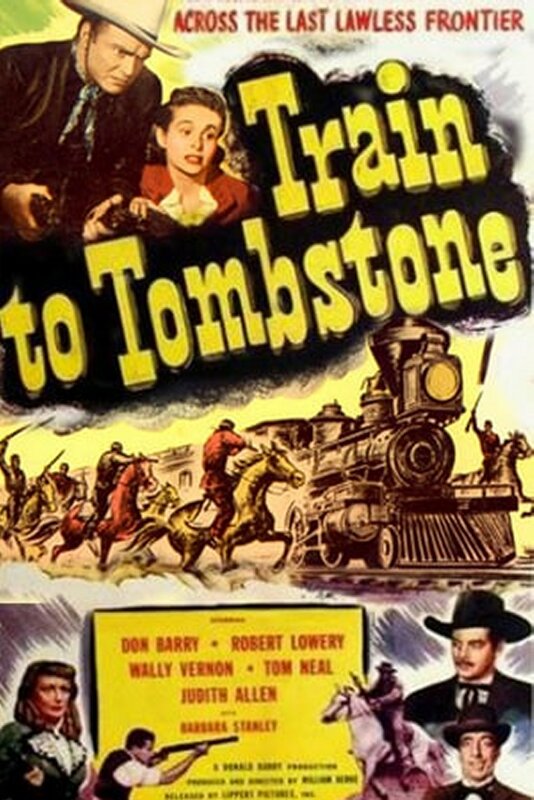 Train to Tombstone is one of the films Don Barry made at Lippert after leaving Republic. These films are often a bit different from the norm (Red Desert, for instance...) and usually have excellent supporting casts. 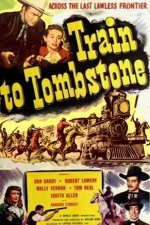 Barry wrote the story for this film also, and it's cleverly constructed as we have a train that throws together a diverse lot of people, plus we have the suspense of knowing that someone on the train is a criminal, plus we have the added suspense of knowing that the train will possibly be attacked along the way, but we don't know for sure or when or how or by whom.